Quick question: do you believe in love at first sight? You see a person or a place for the first time and you are instantly hooked. There`re butterflies in your stomach and you can`t stop the sudden happiness overload that keeps a rather stupid smile on your face. Don`t know the feeling? In case you`ve never experienced such a blissful moment, don`t worry. 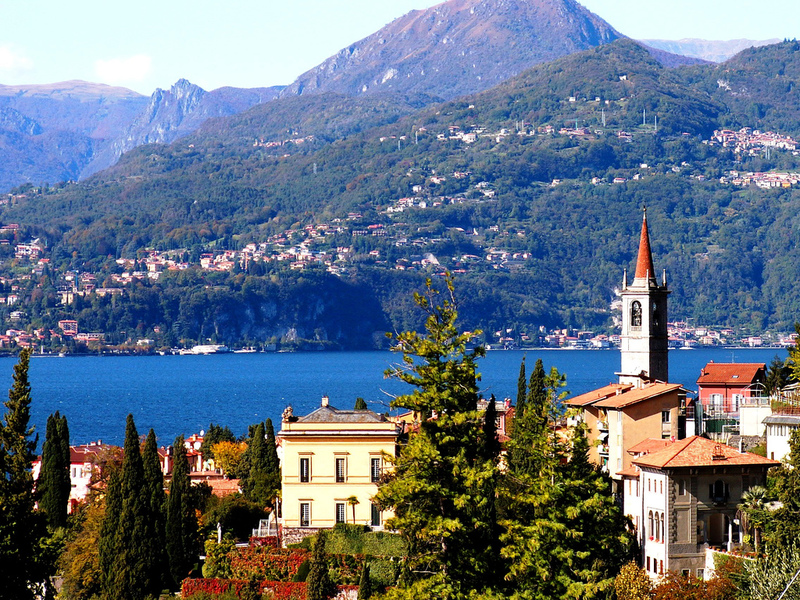 Pack your luggage and book a trip to Italy`s dazzling Como lake. Soak up the atmosphere and fall in love…thoroughly and irreversibly. You won`t regret it. 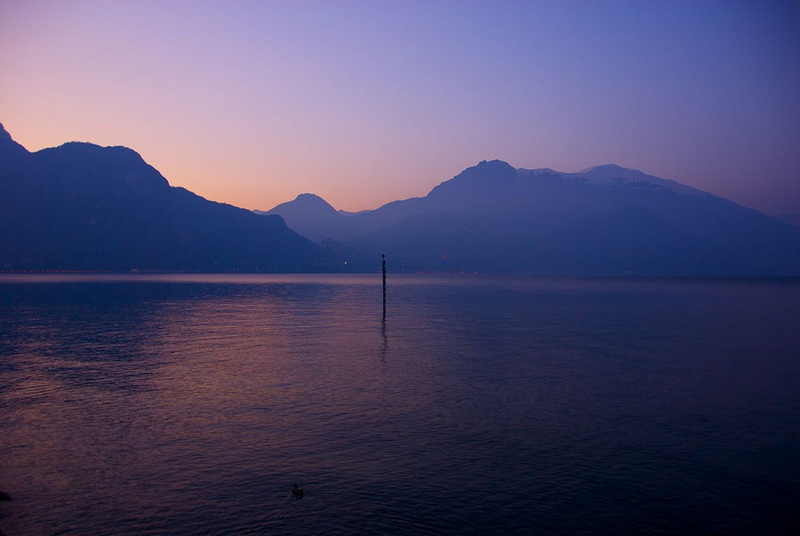 Lake Como (Lago di Como) is one of the region`s four major glacial lakes – the other three being Maggiore, Lugano, and Garda. Shaped like an upside-down Y, Como is set in the majestic Prealpine foothills, offering a peek into the authentic Italian splendor. Whatever your soul craves, the region can give it to you – from narrow cobblestoned streets, elegant little villages, and luxurious villas to the picture-like images of deep blue waters surrounded by the snowy Alpine peaks, towering in the background. Not to mention the fact that the classic Italian pizza, the exquisite gelato, and the strong espresso taste even better with a view. Como that is bearing the lake`s name will charm you with its elegant cafes and awe-inspiring architecture. Pay a visit to the splendid Romanesque cathedral (the Duomo), dedicated to Santa Maria Maggiore that impresses with its spectacular cupola and imposing front facade. Bellagio, which has been called the most beautiful town in Italy, has earned its reputation for a reason. Stroll around its picturesque cobbled lanes, encompassed with lime trees and blooming oleanders. Pause for a while and take a look at the crystal-clear waters of the beautiful Como lake that shows through the green leaves. If that`s not enough, supplement the heart-melting sight with a rich and creamy chocolate gelato. I don`t know about you, but for me, that`s as close as it can get to paradise. Cadenabbia is another must-see spot that has been a favorite travel destination of the British since the 19th century. The name seems to originate from a contraction of “Ca`dei Nauli” that can be translated as “House of the boatmen”. 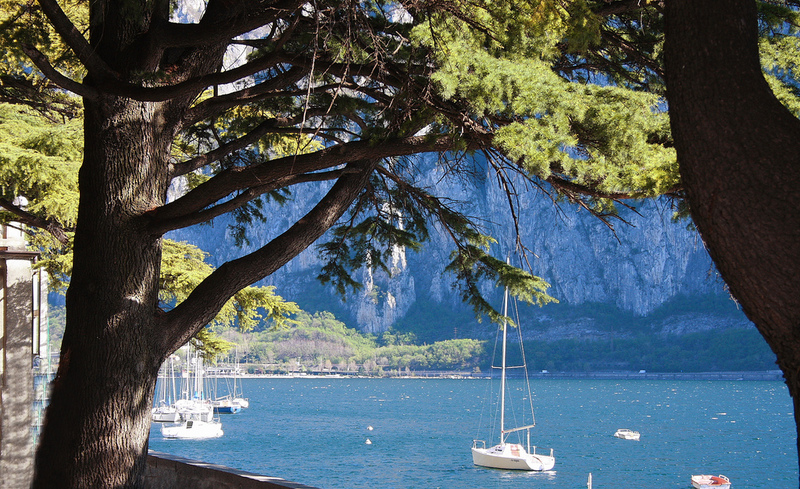 The legend says that the boatmen (Nauli) transporting commodities from Lecco and Como used to stop at Cadenabbia`s popular tavern for rest and some good food. Don`t miss a chance to do the same – refuel yourself with a premium meal and enjoy the breathtaking scenery of the mountains that are graciously descending to meet the lake`s slopes. If you`re landing at the Milan Malpensa airport or the Milan Linate Airport, you can either rent a car or use the public transport. Milan Malpensa: Take the A36 motorway. Continue for around 15 kilometers, and turn right on the A9 motorway to Como/Chiasso. Milan Linate: Head to Milan and take the A51 motorway, and then take the A9 motorway to Como/Chiasso. If you want to explore the region and visit Bellagio and Cadenabbia, as well as other towns and villas, renting a car is the best option. But bear in mind that the roads are narrow and not suitable for inexperienced drivers. Milan Malpensa: You can take the Malpensa Express, leaving from Terminal 1 and reaching the Saronno train station. Then, you have to change with a train heading to Como Lago. Milan Linate: Take a bus to Milan central station and then take a train to Como. A passionate content writer, journalist & explorer, Yoana has worked and studied in Bulgaria, the Netherlands, Denmark, and Norway. 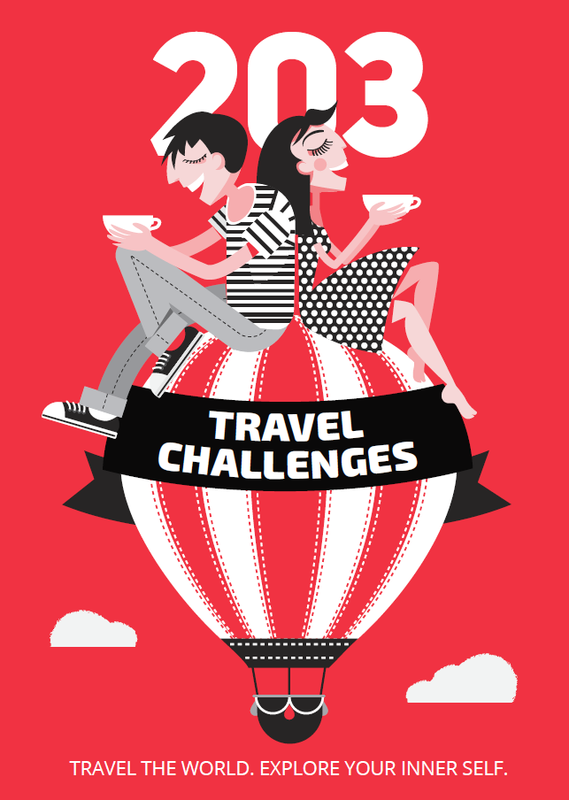 Always on the lookout for inspiring stories, she loves travel adventures, long walks, and short coffee!